Action has always been considered an integral part of mainstream cinema. From Sholay to Baahubali, it’s worth mentioning that action has played a pivotal role in taking these films to the masses and it’s impossible to imagine these movies without it. Be it the spectacular opening train sequence of Sholay or the epic war sequence in Baahubali: The Beginning; action made these films more memorable. As action continues to be one of the major crowd-pleasing elements of commercial cinema, recent films of South India, Aadhi and Hello, were particularly in the news for their action, which had an international appeal (thanks to the contribution of stuntmen from Hollywood). 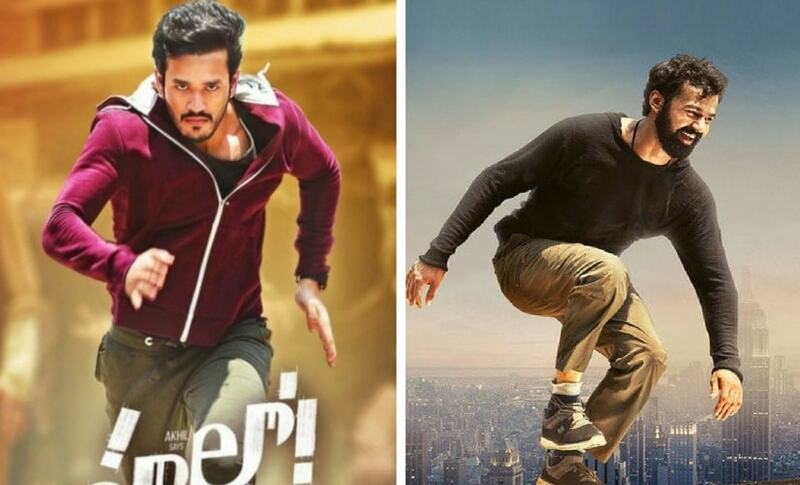 Both Akhil Akkineni starrer Hello and Pranav Mohanlal’s Aadhi introduced southern audiences to a widely popular action discipline called parkour. The activity originates from France and mostly includes running, jumping, climbing, vaulting and rolling in a complex environment, without assistive equipment in the fastest fashion possible. 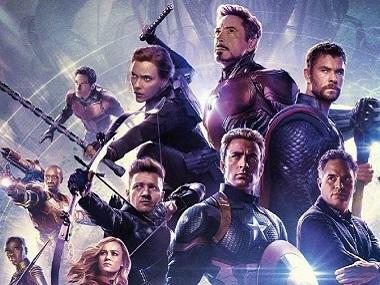 International stuntman Bob Brown, popular for his work in films such as Se7en, Iron Man and Captain America: The Winter Soldier, composed the action sequences in Hello, which released in December 2017. Akhil was trained in parkour every other day between January and March last year. According to director Vikram Kumar, the script had the scope for the training discipline. “We wanted to make use of Akhil’s athletic agility, so we decided to introduce parkour. In my opinion, the parkour style of action had more scope for introducing thrill and I believe it was extremely well received and worked in the film’s favour,” he says, adding Akhil did full justice to the role. “We shot the action sequences at a stretch over 30 days from 3 April to 3 May. Parkour is tough to film, too, but PS Vinod captured it so well. We tried something new and it’s been worth the effort,” Akhil said in an interview earlier. Filmmaker Jeethu Joseph introduced parkour to Malayalam audiences via his recently released film Aadhi, which marked the debut of superstar Mohanlal’s son Pranav. A group from France was flown down to specially train Pranav in Parkour. Pranav performed all the stunts sans any dupe in the film, much to the surprise of his own father. “Mohanlal tries to avoid using dupes in his movies. But he told to hire dupes to perform action sequences in Aadhi. Pranav was not interested in that as he liked to perform the stunts on his own. A dupe was brought from France along with the team that trained Pranav, but he was rarely used. Pranav did everything so effortlessly,” Joseph had told media while promoting Aadhi. Popular stuntman Lee Whittaker, whose filmography includes X-Men: Apocalypse, Fast Five, Vishwaroopam and S.S Rajamouli’s Baahubali franchise, has been roped in for megastar Chiranjeevi’s upcoming historic drama Sye Raa Narasimha Reddy. Whittaker has already choreographed an elaborate action sequence in the first schedule of the film. The second schedule will commence from later this month. “Director Surender Reddy and producer Ram Charan felt the action should be world-class in the film. Hence, they brought Lee Whittaker on board as he’s already quite popular in Telugu filmdom, thanks to his work in Baahubali. Just like Baahubali, this project too features war sequences and they’ll be one of the major highlights of the film,” a source told Firstpost. Prithviraj’s upcoming Malayalam action thriller Ranam has action choreographed by Hollywood-based stuntman Christopher Brunetti. Filmmaker Mysskin, who has worked with Hong Kong-based stuntman Tony Leung Siu Hung in his films such as Mugamoodi and Pisasu, says there's a need for international touch in action is because audiences nowadays prefer realistic action. “I believe audiences have evolved. Unlike before, they look forward to realistic action in our cinema. I’m trained in martial arts myself but I collaborated with Tony because I felt international expertise on some crucial action blocks could make a lot of difference,” Mysskin once said. While the services of international stunt crew may not come cheap, it certainly pays off, believes Mysskin, who finds working with them exhilarating as they’re highly professional.